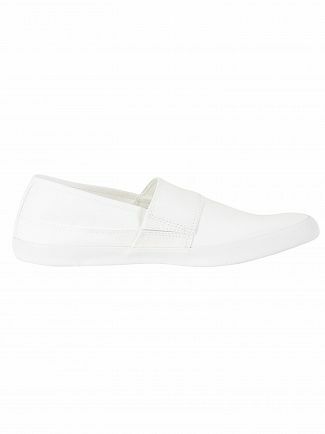 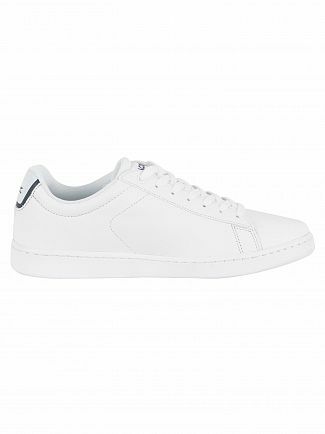 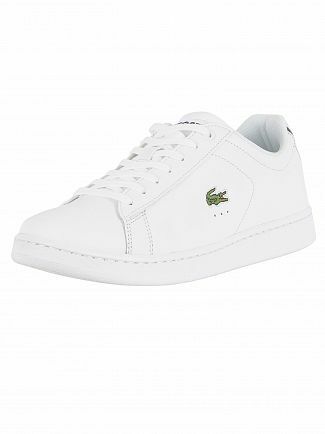 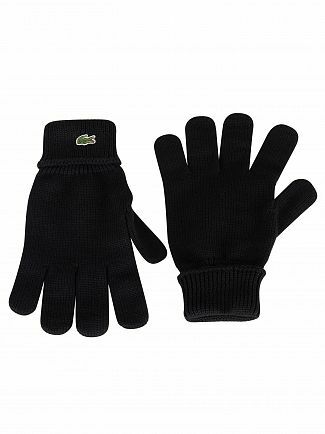 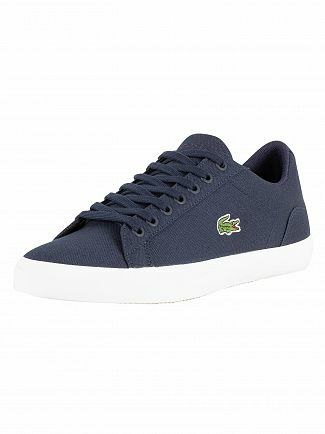 Founded in the early 1930s, Lacoste was born from French tennis player René Lacoste who won the French Open in 1924. 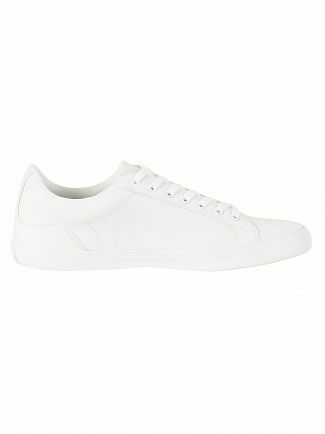 From this, he went on to change the sport immeasurably by revolutionising the men's shoe industry. 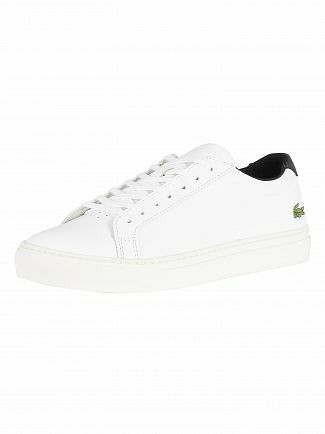 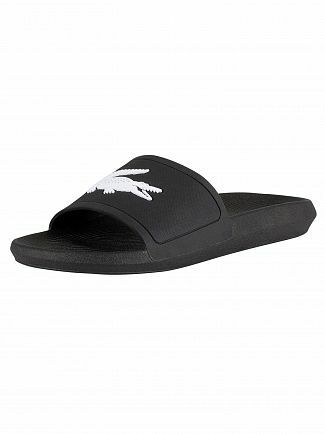 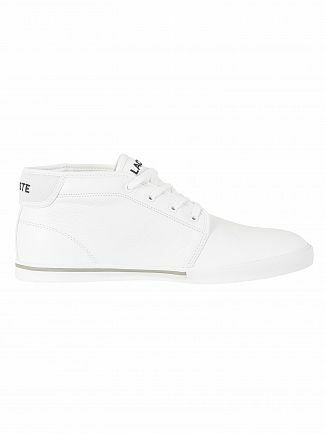 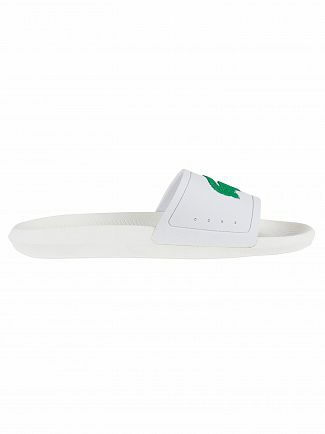 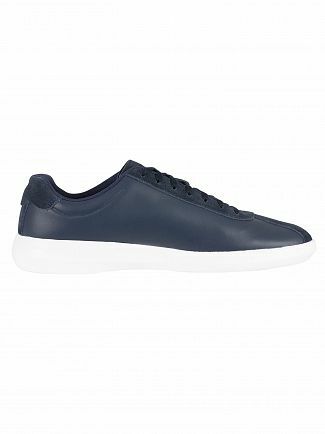 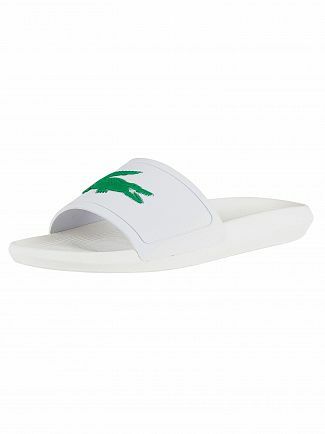 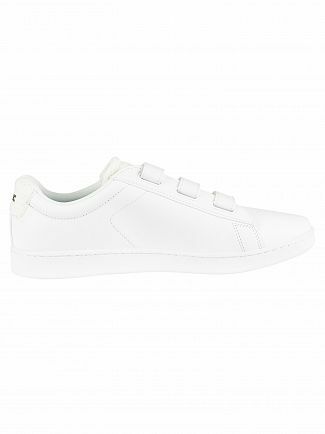 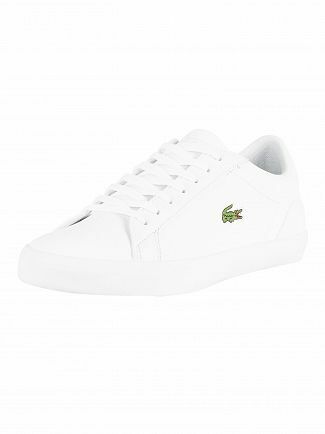 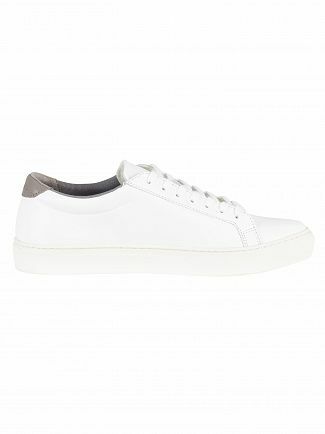 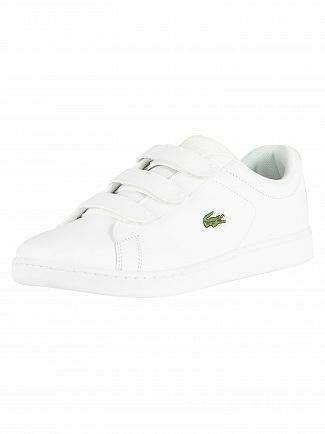 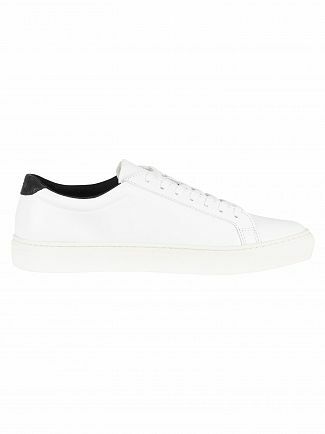 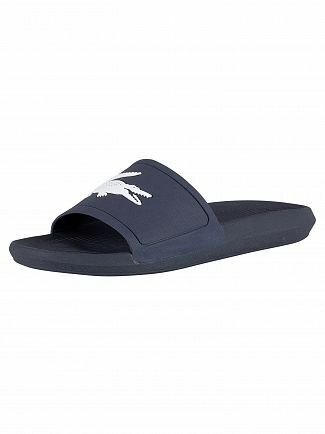 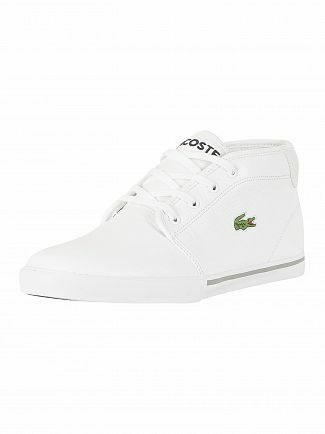 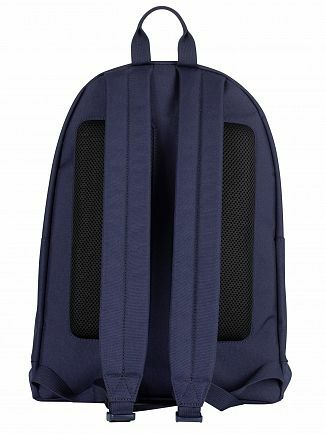 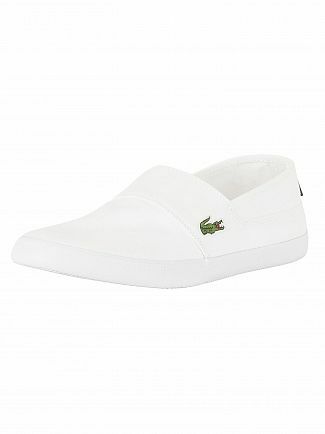 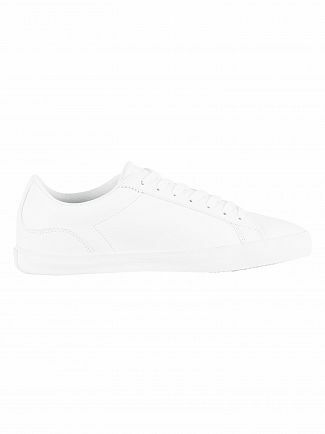 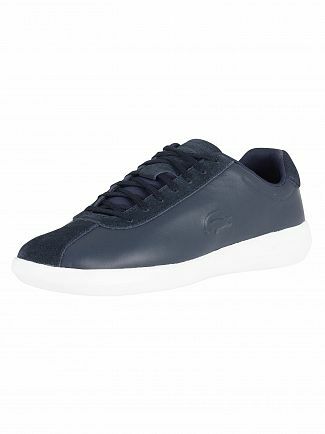 To this day, Lacoste still dominates the sports luxe segment of the fashion world while the Lacoste crocodile remains a symbol of footwear class. 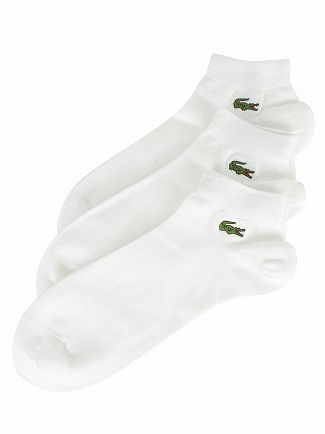 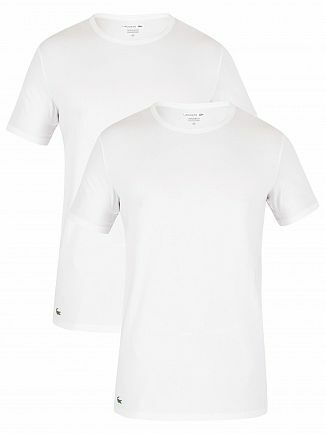 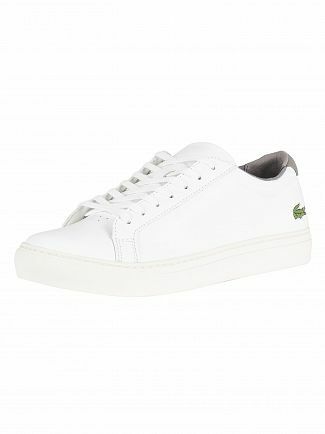 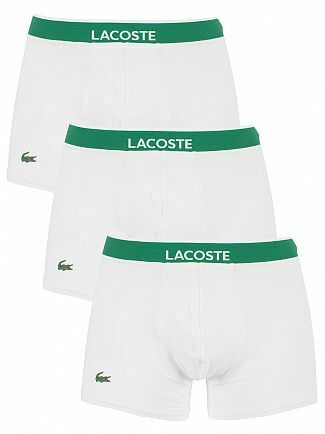 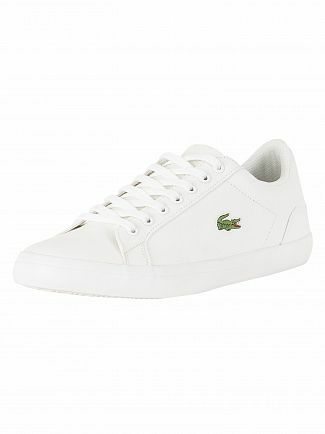 Lacoste mens clothing has evolved far from the classic tennis whites that birthed the company back in the 1930s. 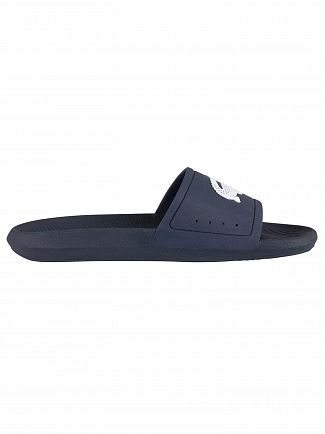 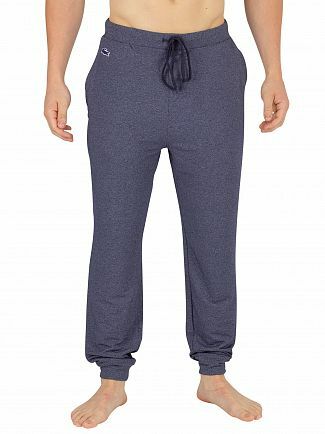 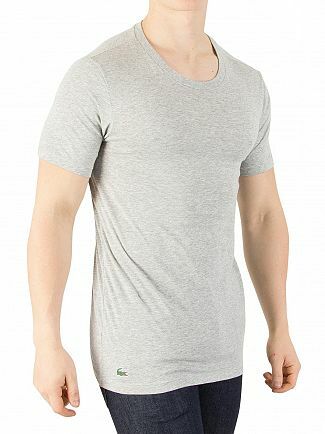 At Standout, not only can you shop an extensive range of Lacoste footwear but you can also browse our range of loungewear and underwear. 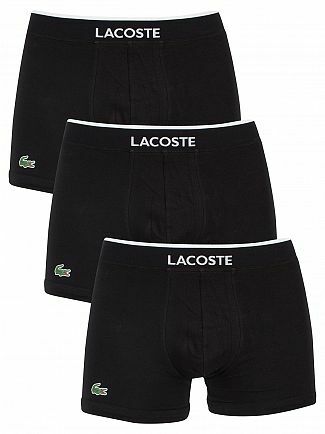 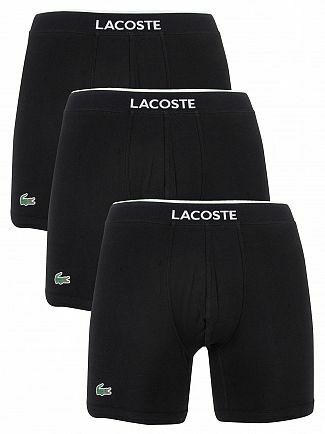 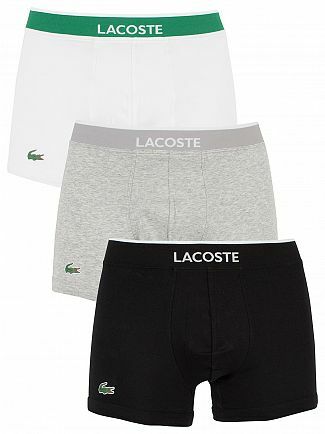 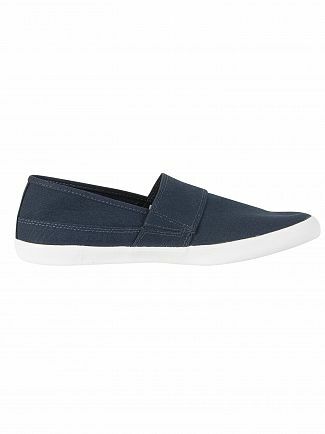 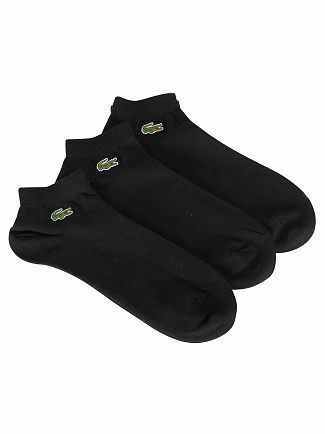 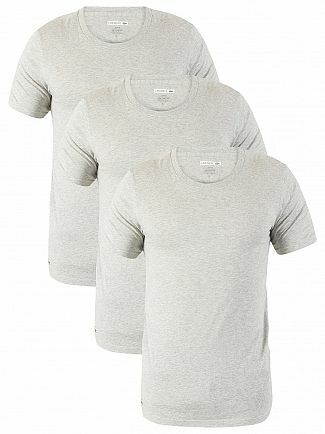 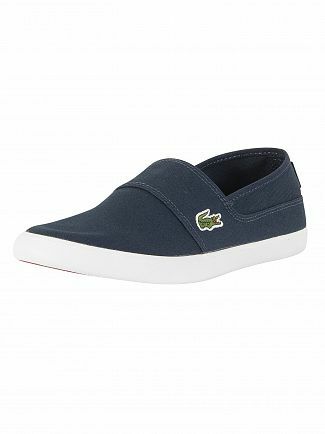 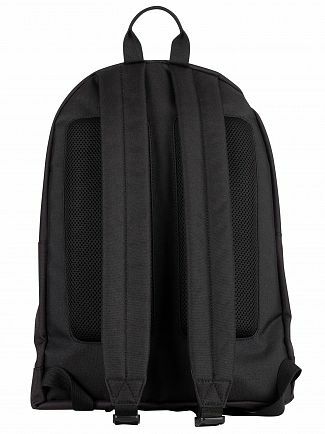 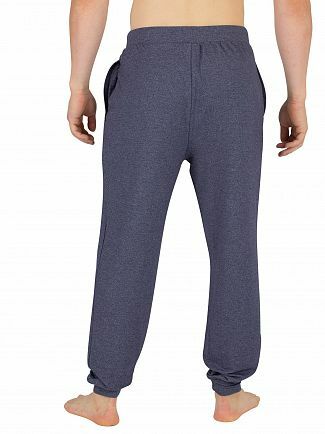 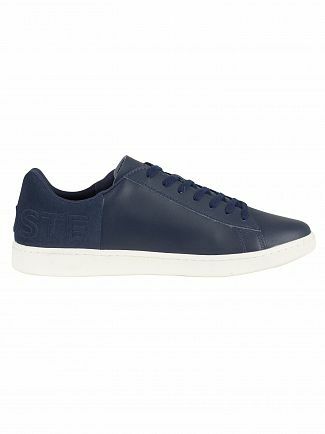 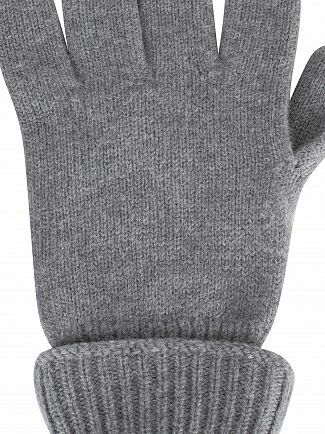 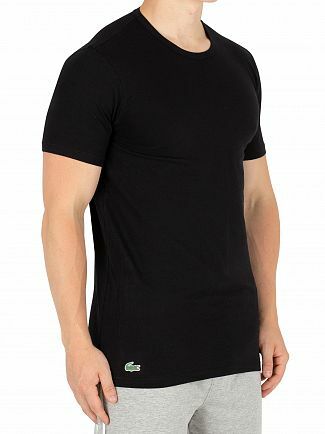 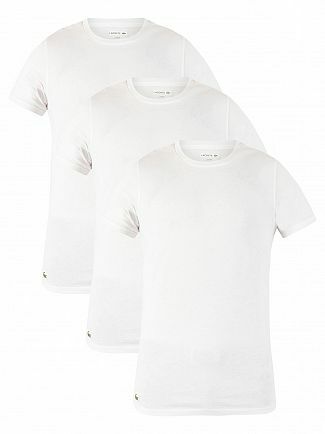 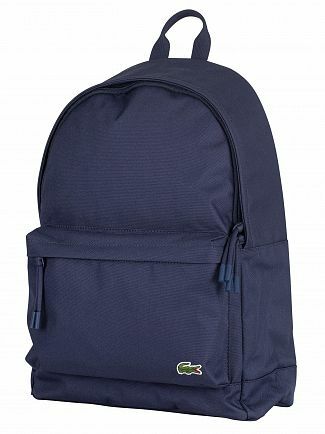 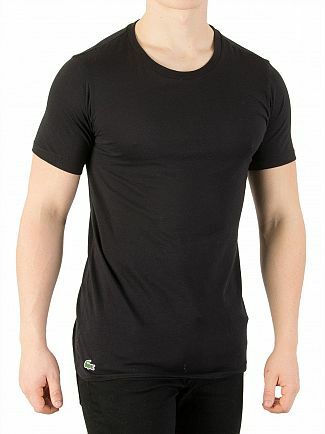 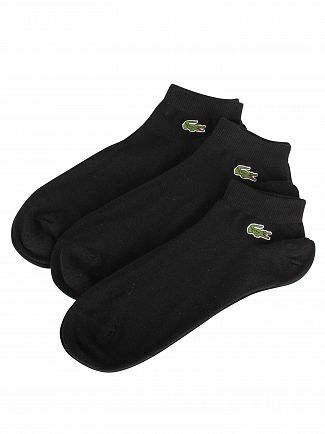 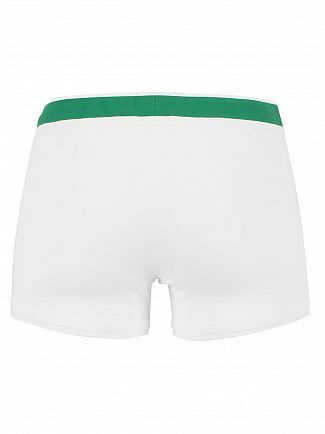 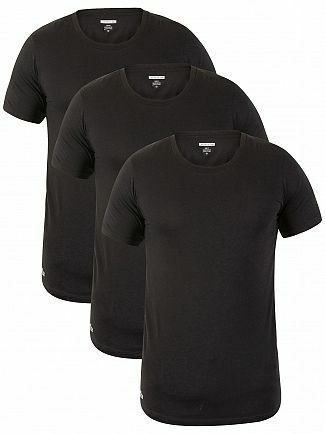 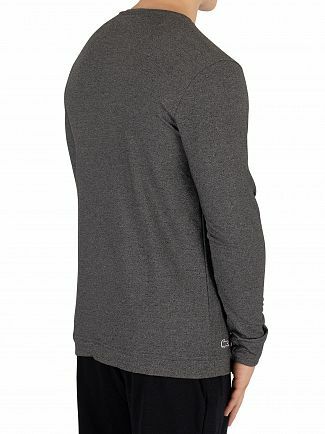 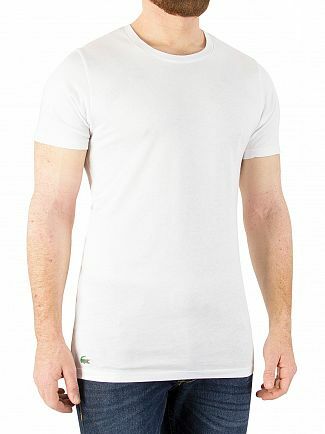 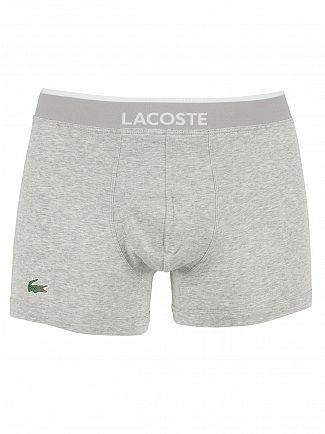 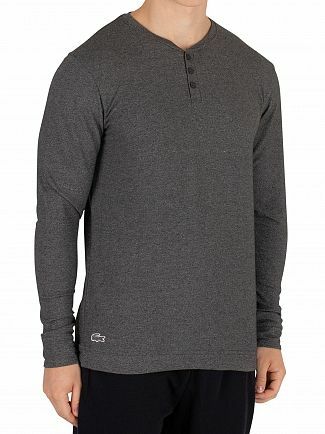 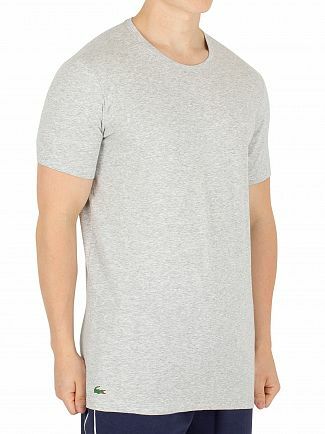 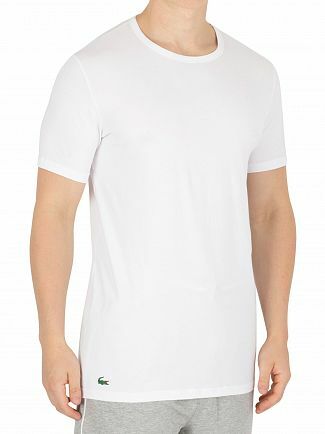 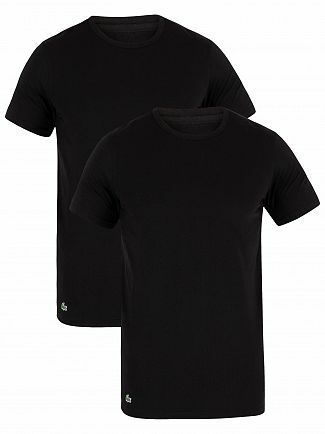 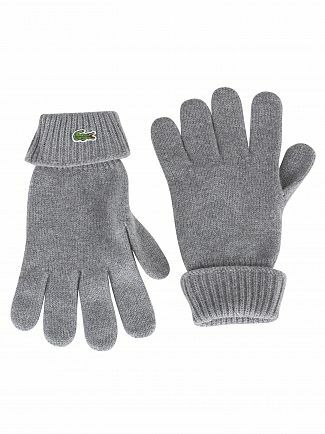 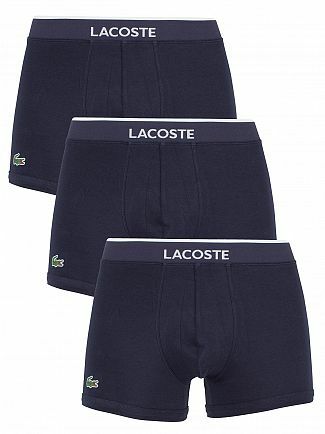 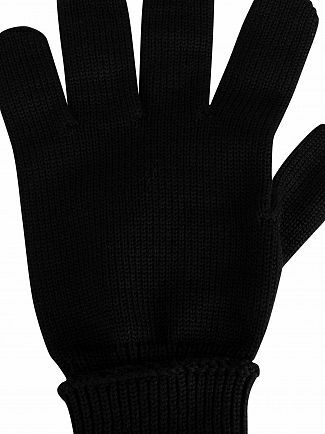 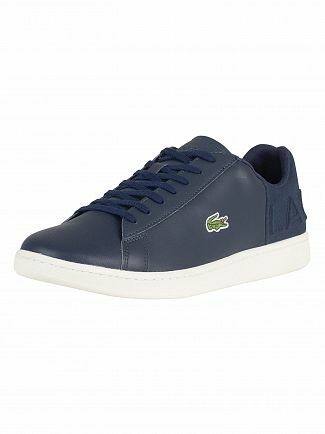 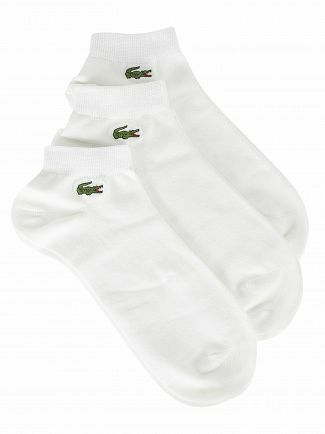 Alternatively, you could browse our Lacoste men's clothing sale.